Jenny Anderson has a BS in Mechanical Engineering. One of the most important things she learned working as an engineer was good and consistent communication with audiences of all different types – management, specialized design teams, parts suppliers, logistics, test technicians, and assembly line technicians. Now at home with her daughters, she continues to use those communication skills in a variety of different ways. 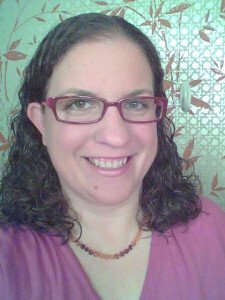 She started her blog, My Gems of Parenting, in 2011 to share about her passions in life – children, crafts, cooking, and couponing. She is a certified Child Passenger Safety Technician Instructor, and educates parents on how to properly use and install child car seats along with teaching classes to train new technicians. She is the Advancements Chair and Tenderheart Unit Leader for American Heritage Girls Troop AZ1464, where she plans and tracks badgework, service hours, and activity attendance for the girls, and coordinates and leads the awards ceremonies. She is active at her children’s school, volunteering in the classroom and with the PTO. 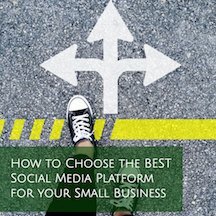 She jumped at the opportunity to learn more about communication through social media by focusing here on social media management. Jenny is based in Arizona.